The team bounced back for the month of November when racing at Geelong on the 18th saw Reset Me I'm Wild land a benchmark 58 prize over 2260m when Rhys Mcleod powered home aboard the five-year-old Bay gelding to chalk up a 2.25 length victory for the delighted connections. 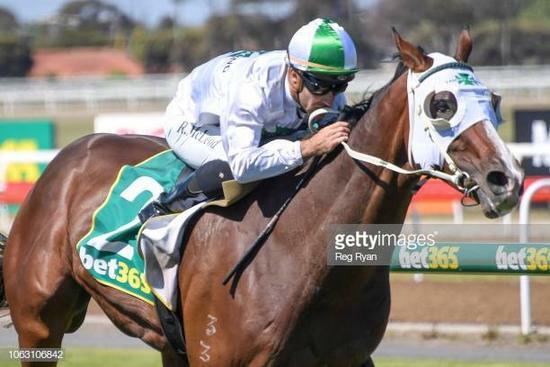 At Mornington the very next day, Valeria Messalina scored over 1500 m with a solid Jason Maskiell ride landing the prize in a tight finish to beat home, Adina Rose with Fourever True the 3rd to arrive. 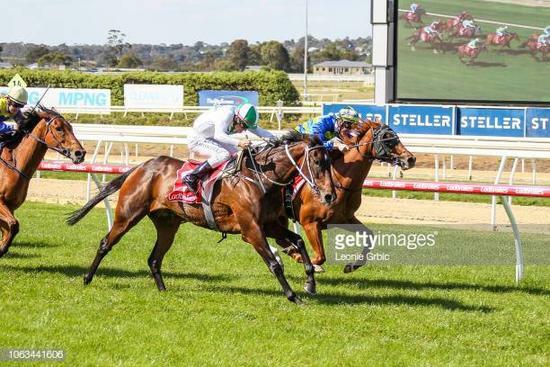 On November 28 at Sandown Hillside, scored a half-length win when competing in a benchmark 78/1800 m piloted by Ms Jessica Payne travelled towards the tail throughout, before picking off runners one by one to land in advance of Credence with Boxachocolates the third runner in in a race time of 1:50.81. The stable then raced locally at Cranbourne on the 30th Of November, with the stable chalking up a double with Reset Me I’m Wild going back to back wins for the month, this time over 2080 m under Jason Maskiell, arriving three quarters of a length in advance of Music Of The Night with Cheners the third runner in in a time of 2:10.96 after travelling 4th via the 800m to claim the BM 64 Prize. Zouy’s Comet was the other runner on the card to score for the team, when taking out the mile in a maiden set weights with Ms Jessica Payne sitting prominently throughout until attacking the line to score by half a length in advance of Taikun Warrior with Delshay third in a race time of 1:37.47, chalking up win number one at start number four for the Zoustar three-year-old gelding. 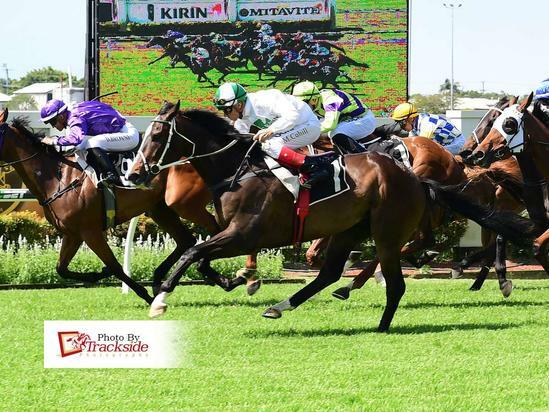 Up North, the consistent So You Wish scored a metro Doomben prize on November 3 when the galloper took out the 2020m class three set weights division under Michael Cahill, after travelling 3rd at the 800m, drifting to 7th when the speed was introduced at the 400m, to be rated a treat in scoring by a lip in a time of 2:05.35 beating home Mymming and Airlie Man for the $24,400 winners prize injection. 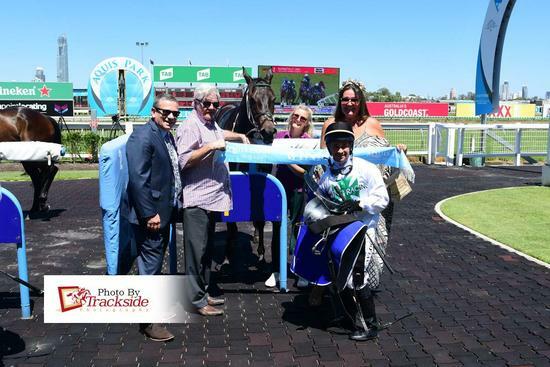 On 24 November Jason Taylor saddled up aboard, Calzini with the duo finishing first of eight at the Gold Coast over the 900m dash taking out the BM58 race on a good 4 by a massive 3.5 lengths, running home the last 600m in 32.87 to score in a race time of 51.52 when beating home Lord Of The Dreamz & Gwapo for the prize. Calzini, is a three-year-old Bay or Brown filly by Shamus Award out of Calzini Bianchi making it two wins this preparation for the Laming team. It’s great to see the wave of support be rewarded by some outstanding results for the month of November. With thanks to Getty's, Racing Photos & Trackside for the images.